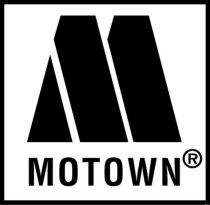 (January 15, 2019) Billboard Magazine has posted an exclusive story tonight that the Grammy Awards will tape a 60th Anniversary tribute to Motown on February 12th, two days before this year's Grammy Awards. While the Grammys have extended invitations for artists to perform, no slate of performers has yet been announced, nor has the air date. We'll keep SoulTrackers posted as we learn more.